♦ A shout out to all dog lovers and pet parents…..want the best for your dogs? 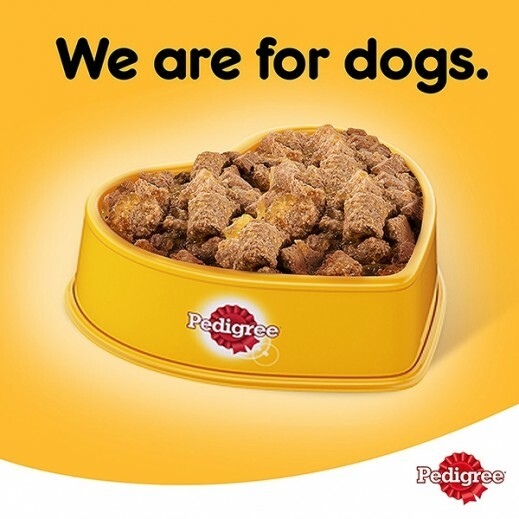 Then, give them Pedigree® Dog Food, which comes in a full range of dry food, wet food and treats for dogs of all shapes and sizes. 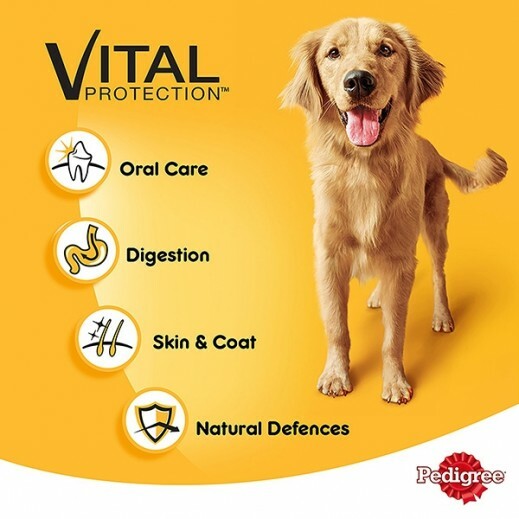 Pedigree® Beef Loaf Wet Dog Food is specially formulated to provide your pooch with all the energy and nourishment needed to keep healthy and looking its best. It meets the nutritional levels established by the AAFCO Dog Food Profiles for maintenance. Made with flavorful morsels in delectable gravy sauce, Pedigree® Beef Loaf meaty dog food provides the perfect balance of oils and minerals for healthy skin and a glistening coat. Highly digestible for easy absorption, Pedigree® Beef Loaf is the best way to ensure your pet gets the most from their wet dog food. 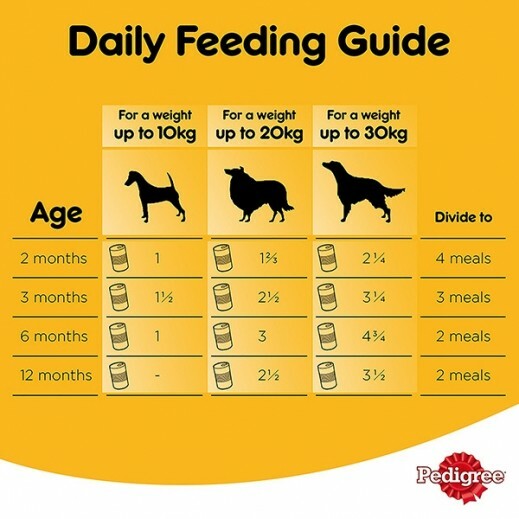 Help your pooch grow happy & healthy with Pedigree® Beef Loaf Wet Dog Food. Pedigree®. We are for dogs. ♦ With Vitamin B and iron for vitality. With Vitamin E to support natural defences. Made with fresh meat for taste he loves. Optimum level of calcium for healthy teeth. With natural fibres for easy digestion. 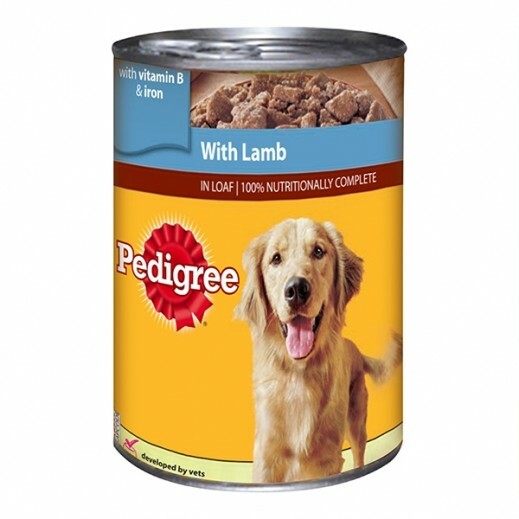 ♦ This food contains real chicken and in a gravy form makes your dog's food more tasty. ♦ Chicken is easy for dogs to digest and absorb nutrients from. ♦ Chicken also gives your pet necessary proteins and helps puppies to grow.